I don’t typically post coupon codes or promotional codes in this section of the website, but if I come across one that is just too good to pass up I will make an exception. 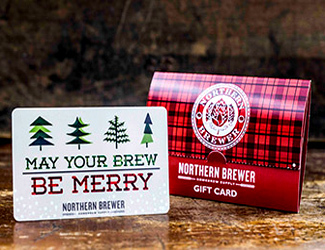 Right now northernbrewer.com \ Northern Brewer is offering a $25 gift card promotion if your spend $200 or more, which can work out to a 12.5% discount if you do it right. 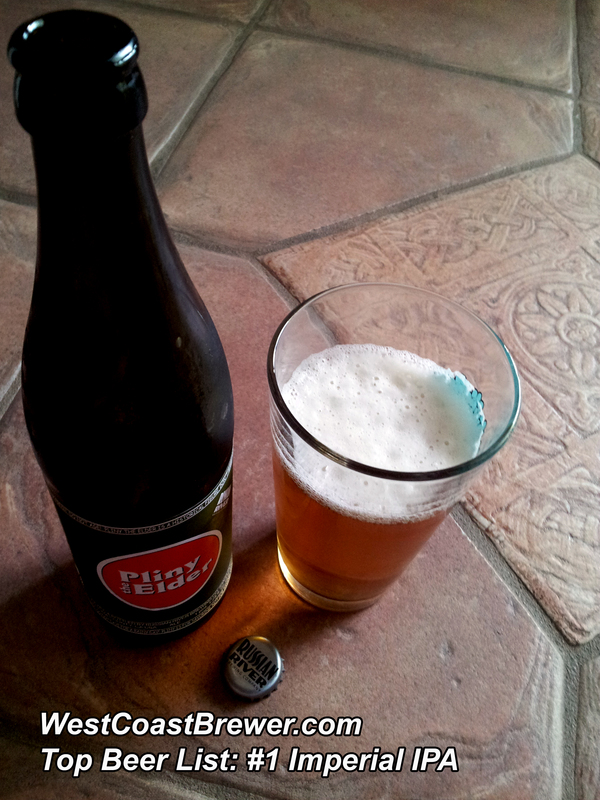 To many home brewers one of the primary marks of a good home brewer is efficiency, both in grain conversion and time. Quick disconnects are a means of achieving a shorter brew day while at the same time preserving the integrity of the threads on your home brewing equipment. In addition to the time savings during the brewing process, it may also help save time during cleaning and storage. I switched over to 1/2″ stainless steel quick disconnects on my brew kettles, march pumps, wort chiller and sparge arm about 4 months ago and have been very happy with the decision thus far. It allows me to connect and disconnect hoses in a matter of a couple of seconds which is nice when the gear is burning hot! The hose swaps are quick and best of all I no longer have to worry about where I left my wrench or screw driver. I had previously tried the Blichhman quick disconnects but found these spring loaded version to work much better. They have been leak free for me and have made clean up allot easier and quicker. The only downside that I can really see is the cost. You are looking at about $10 per connect and disconnect as compared to a 50 cent worm clamp. Personally, I think it is a good long term investment. Stainless steel mini keg growler! Have I found the worlds best growler? 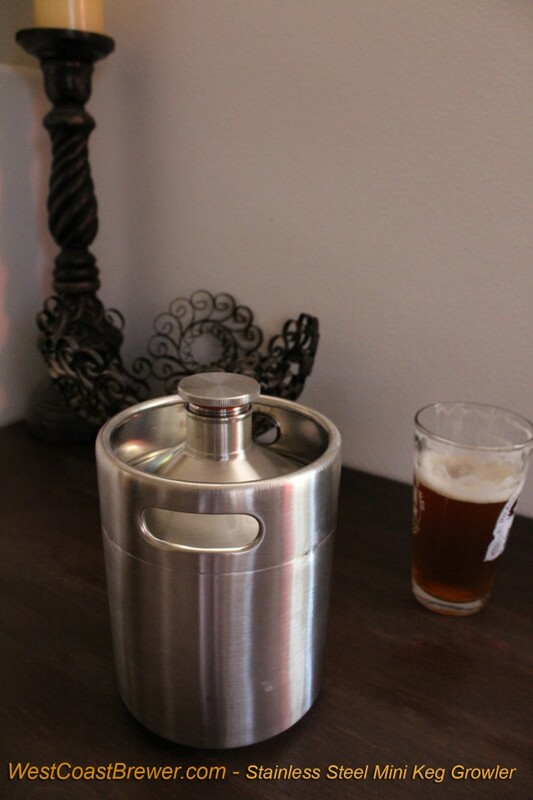 When I first viewed this stainless steel mini keg growler online I was not too sure what to think. My initial thought was that it was just another way for a home brewing supplies to get another $35 of my dollars. I needed to buy something else in order to qualify for free shipping and this looked interesting so I thought what the heck, I will give it a shot. My stainless steel mini keg growler arrived about 2 weeks ago and when I first saw it and the small box that it came in I started regretting my purchase. The box was so small in comparison to a traditional glass growler that I figured I would be lucky if this new growler held 2 pints, but thankfully I was wrong. One of the best parts of this stainless steel growler is that the walls of it are so much thinner than a glass growler that it can be much more compact but still hold the same amount of beer. Best of all if I were to drop this mini keg growler, I might dent it but not shatter into 10,000 glass shards like a regular growler. Since buying this mini keg growler I have already used it on 2 separate occasions and everyone who sees it has expressed how great they think the design is. When I walked in with it I think I think people initially thought I was transporting uranium but when I came a little closer they could see that it was a miniature keg and could not wait to try the beer. Another thing that I really like about it is the lid. The cap is also made of stainless steel, it is very sturdy with an o-ring at the top of it that holds a perfect and air tight seal. The cap is just about indestructible, easy to clean and should never need to be replaced as opposed to a standard growler cap. If I had to find a problem with this stainless steel mini keg growler, I suppose that it would be that it does a poor job of retaining its cold. Since you can just keep it in a fridge or a cooler, that is a really small issue in comparison to all of the benefits that it brings. Overall this has to be my favorite growler that I own and I would highly recommend it. 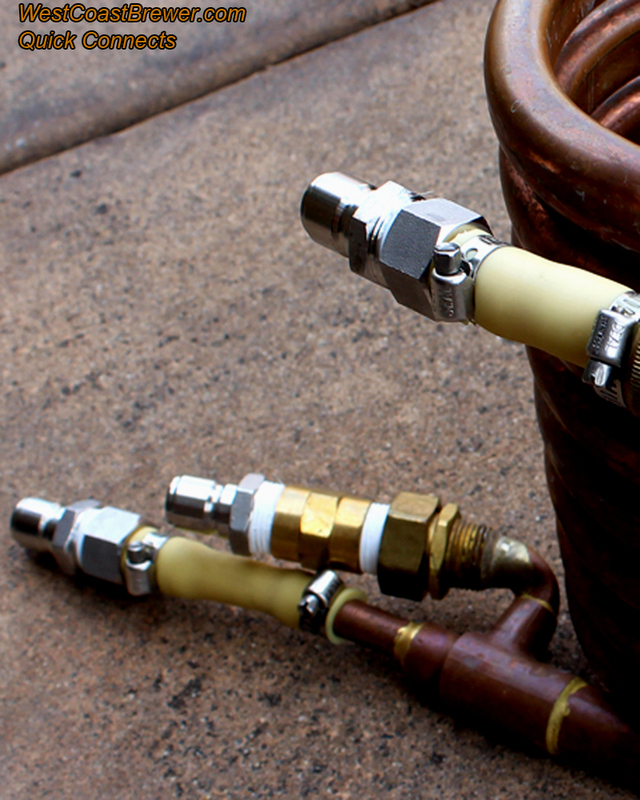 It is also a great gift idea for the home brewer that already has everything.